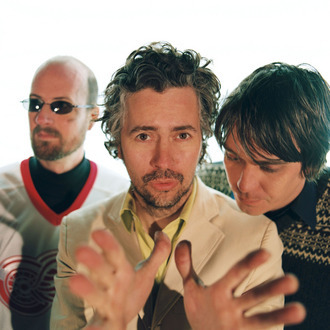 Ah…Flaming Lips. Still one of the most amazing bands I have EVER seen live, though even they struggled slightly with the sterile conditions of Glasgow’s SECC. …and a few Flaming Lips bonuses. You should go and buy as many Flaming Lips albums as you can. Get The Soft Bulletin, Clouds Taste Metallic, Transmissions From The Satellite Heart and Yoshimi Battles The Pink Robots at the very least. This entry was posted in Flaming Lips by Ed. Bookmark the permalink.